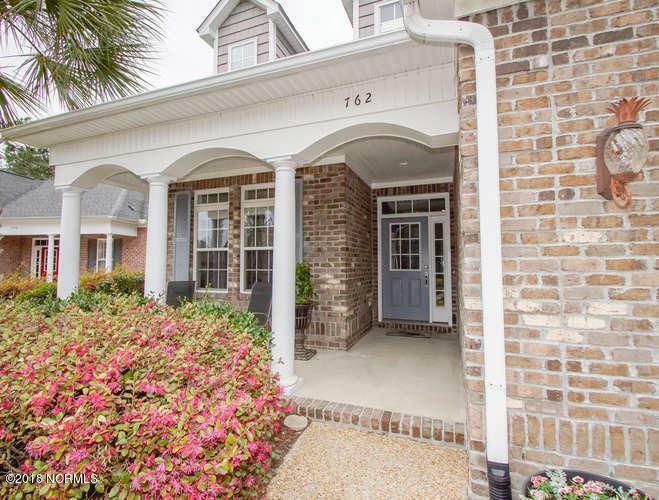 Immaculate home in a great community near the beach. NEW HVAC system installed (10/2/18). 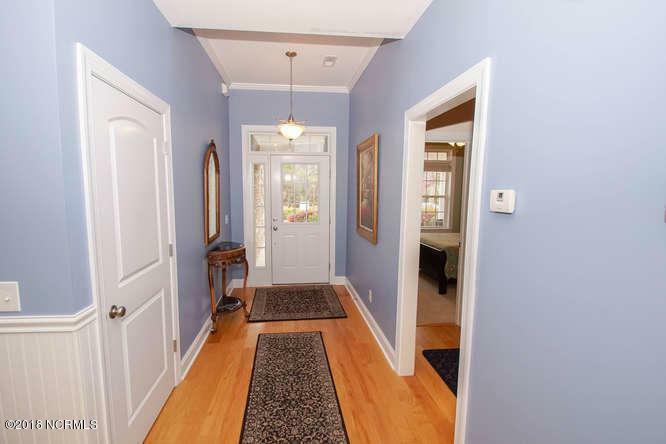 Entering the foyer of this solid brick home, tasteful wainscoting leads you into the great room with built in bookcase and cabinetry. Oak hardwood flooring compliments the living and dining areas and continues through to the kitchen with its oak cabinets and granite countertops. There is an adjacent breakfast nook and separate formal dining area. Large master suite with trey ceiling, large walk in closet and en suite bath with corner tub and separate shower. Upstairs is a finished bonus room with full bath, great for a media room or a private space for guests. 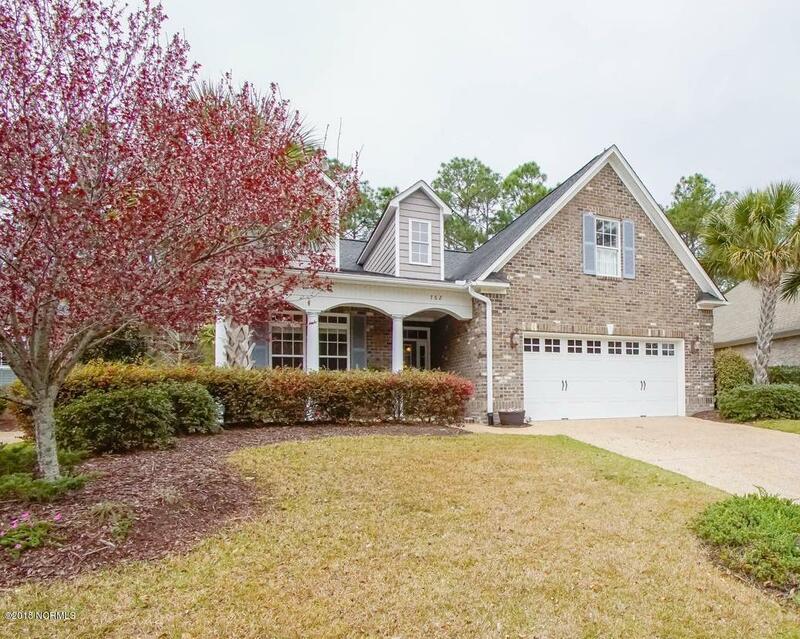 Located in River Sea Plantation, a community with great amenities including outdoor and indoor pools, tennis and pickle ball courts,a boat ramp into the Lockwood Folly River, fitness center and nature trails. There is even a storage lot for your boat or RV. 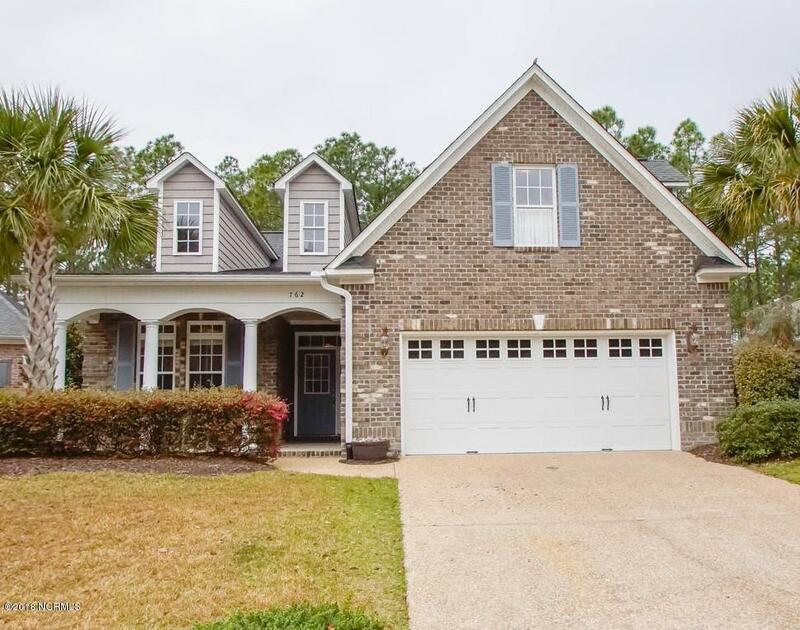 Minutes to the beaches at both Holden Beach and Oak Island!